Unlike level switches, they are not capable of controlling the amount of material; they are solely capable of providing information regarding the material level. The inability to control the material level is due to the lack of a switching mechanism, which allows level switches control of the material flow. A level indicator is more in line with a gauge then with a switch, and they can be referred to as level gauges or level sensors as well. However, despite their inability to control material flow, level indicators are still widely used in many applications and industries, including industrial manufacturing, in which level indicators help to prevent overflows, jams and clogs in containment and conveyance systems; water treatment, where they are popular tools used to measure water levels in water treatment facilities; food and beverage, in which they are used in storage and packaging applications; and petroleum, in which they are used in the measurement of oil and gas for storage and packaging for distribution purposes. Level indicators can be used in the measurement of material levels such as limestone, foundry sand, grain, water, chemicals, sewage and sludge. Without the addition of a switching mechanism, level indicators are fairly simple constructions and look very similar to a temperature gauge. A level indicator is basically a form of sight glass, which is a transparent tube that the operator of the container utilizes to observe the level of liquid that is contained within. As a result, level indicators are often manufactured from glass, but can also be fabricated from aluminum and various types of plastic. Level indicators are attached to the container that the material is held within, and can be attached through two main methods: by using bar magnets or by using suction cups. Although they can be very basic constructions, level indicators can also be manufactured with additional features to become very complex and more customized to the needs of specific applications. An example would be when a level indicator is desired to measure the material level of bulk dry materials, in which case the level indicator must become more durable as well as offer additional features required for solid measurement as compared to liquid measurement. 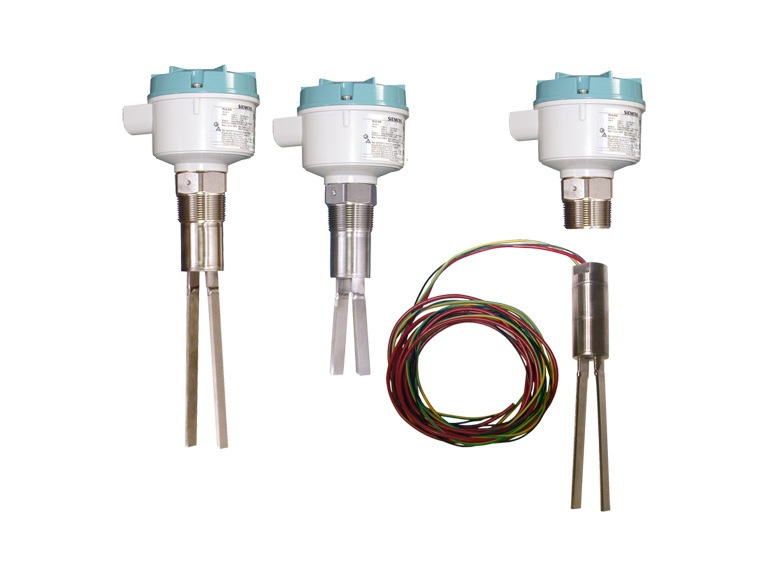 In addition, level indicators can provide either single-point level measurement or continuous level measurement, meaning that they can measure one area of the material or any changes to the material level as a whole. Level Indicator Level indicators are measurement devices that determine the amount of material that is in a container.